Acclaimed Ugandan filmmaker Ayeny T. Steve, held annually in Zanzibar, Tanzania. 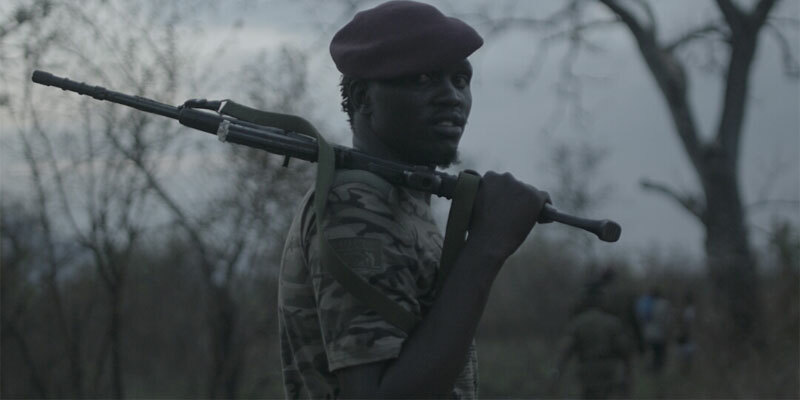 The award winning film is yet to be premiered in his home country Uganda, but has already received international acclaim for its depiction of renowned LRA rebel leader Joseph Kony and his negative impact on the people of Northern Uganda. A feat that is worth recognition and praise of the young filmmaker’s talent. The plot centers around two lovers caught in the conflict of war and the choice between love and duty. The male lead, Otti, is abducted by the LRA at the age of 11 and is raised as a rebel with no room of escape. Despite the circumstances, his love for Aguti remains. In an effort to keep in touch with her, he writes and delivers letters through the village reverend – only to be discovered by the rebels who raid and abduct everyone from the girl’s school she’s in. Upon arrival at the rebel camp, the abductees are paraded before Kony whose interest falls upon Aguti without knowledge of the relationship between her and Otti. It’s a story that will paint a picture of the north in ways you’ve never seen before. A picture of love, loss and hope. “Kony: Order From Above was comprised of a 445 member cast and crew. I may be unable to Mention All Their Names, but I am deeply humbled by their dedication and hard work that saw this film become the icon it now is. May God bless you abundantly and breathe life into the works of your hands. You all did A Great Job, and the world has recognized you for it. I Dedicate This beautiful Award to the People of Northern Uganda Who endured the Brutality from Joseph Kony and his LRA rebels. You are your own heroes. It’s Time for Us to Tell Our Stories. Many thanks go To All Filmmakers in Uganda for not giving up despite the many challenges in our film industry. 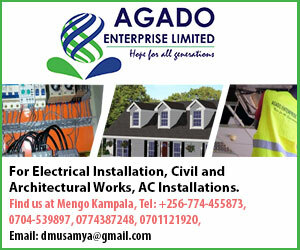 Let us Use Our Skills to Speak for Our Country Uganda.” Ayeny Steve said in a Facebook post.